4k00:12Group of Smiling People in the Foreground. 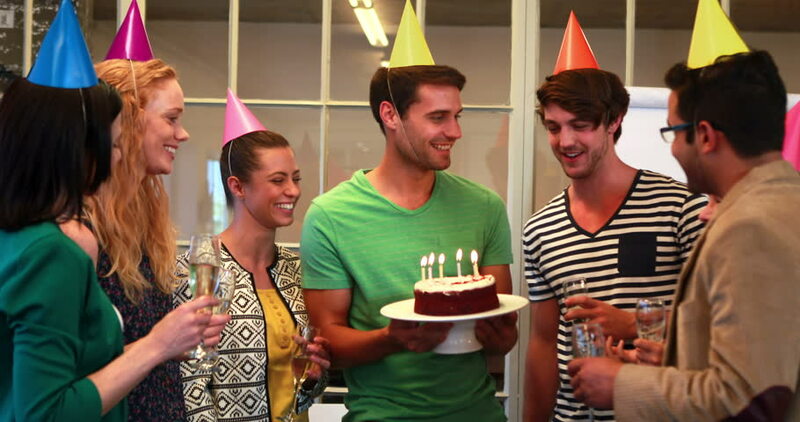 Attractive Girl in the Centre Holding Birthday Cake with Candles. Friends Drink Cocktails. Birthday Party. Multi-colored light bulbs in the Background. hd00:13Devotees in Chinese Shrine During Vegetarian Festival. PHUKET, THAILAND - OCTOBER 6. 4k00:13Happy friends are making selfie with birthday cake using smart phone while celebrating in cafe. Young people are having fun, making silly faces and laughing.